The function of the Frame Splice Clip for SMT is to strengthen the joint firmness and provide reliable jointing results. 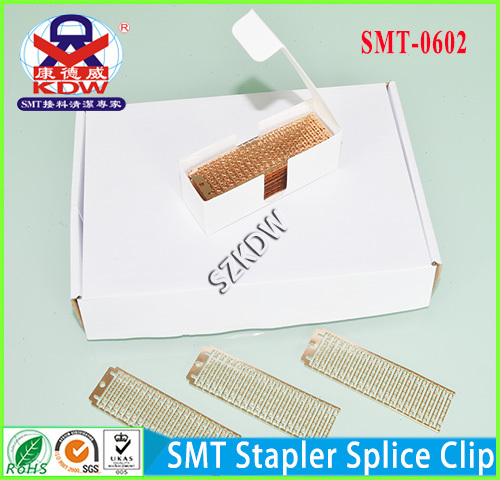 If you're looking for a safe and affordable SMT Splice Clip, SMT-0602 SMT Splice Clip is the best product suited for you. 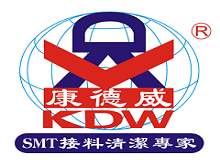 SMT-0602 Frame Splice Clip for SMT use is a highly recommended product from KDW. Reliable frame splice clip manufactured by Shenzhen Kangde Wei Electronics Co., Ltd. China's leading splice products manufacturer. Looking for ideal Frame Splice Clip for SMT Manufacturer & supplier ? We have a wide selection at great prices to help you get creative. All the Reliable Frame Splice Clip are quality guaranteed. We are China Origin Factory of Brass Splice Clip for SMT. If you have any question, please feel free to contact us.